2018 Seattle International Auto Show included some of the new cars, trucks and SUVs that will be featured at the Portland show from Jan. 24-27. Pacific Northwest residents have a lot to look forward to at the 2019 Portland International Auto Show, scheduled for 24 to 27 at the Oregon Convention Center. Some — but not all — of the new vehicles to be featured at the show were included in the 2018 Seattle International Auto Show, which was held from Nov. 9 to 12 at the Century Link Field Event Center. And many of them are designed for the region's outdoor lifestyles and wet weather. 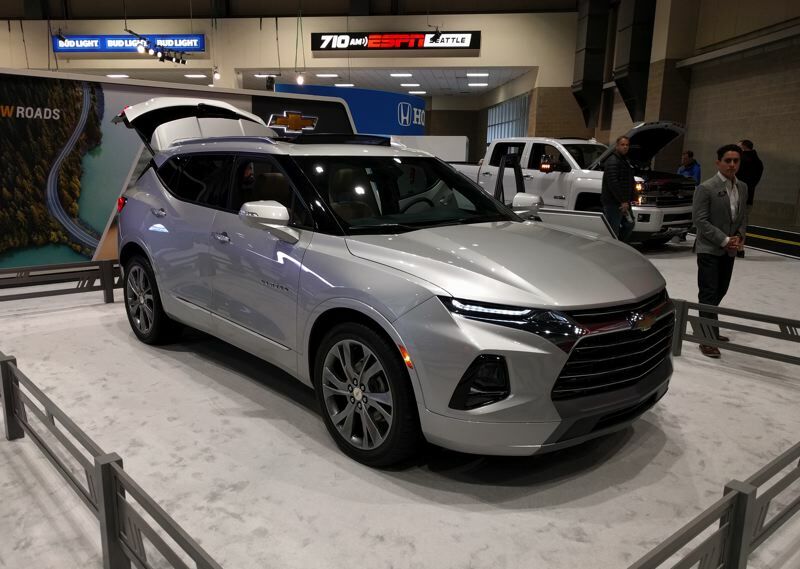 2019 Chevy Blazer The truck-based SUV returns as a modern midsize crossover with bold styling and plenty of room for five adults. A fuel saving four-cylinder engine is standard, and a V6 and all-wheel-drive are optional. 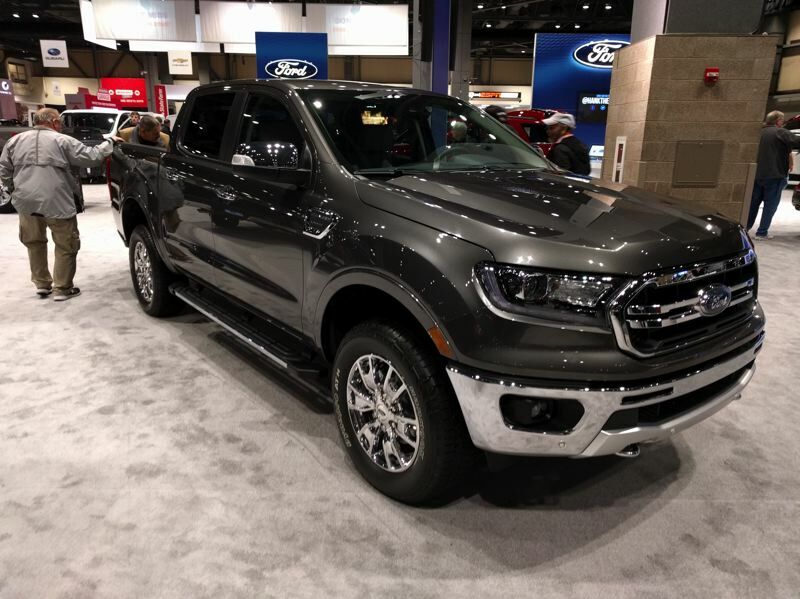 2019 Ford Ranger The company that makes the popular F-150 revived an old name for a new midsize pickup. It comes standard with a turbocharged 2.3-liter four and a ten-speed automatic transmission. Four-wheel-drive is optional. Ford claims a maximum towing capacity of 7,500 pounds, properly equipped. 2019 Lexus UX250h Sport The first subcompact crossover SUV from Lexus is a hybrid with all of the company's legendary luxury and advanced technologies. 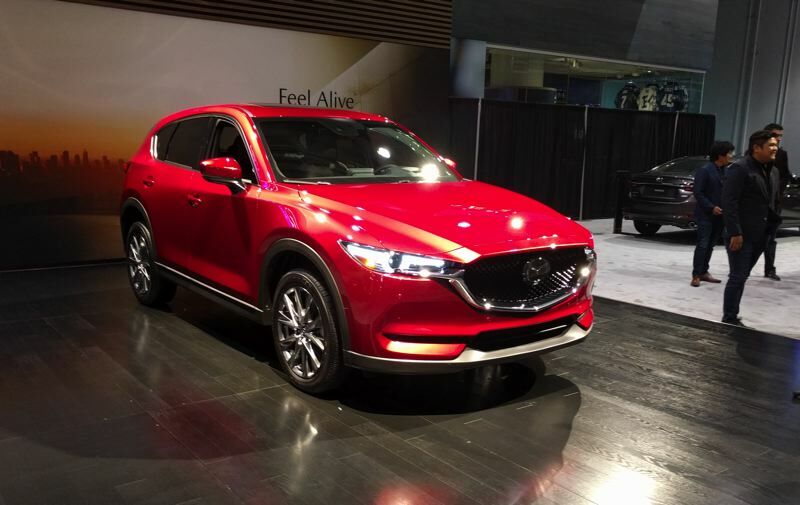 2019 Mazda CX5 A turbocharged 2.5-liter four is now available in the higher trim levels of the popular compact SUV, and a new top-of-the-line Signature version is the most luxurious yet. 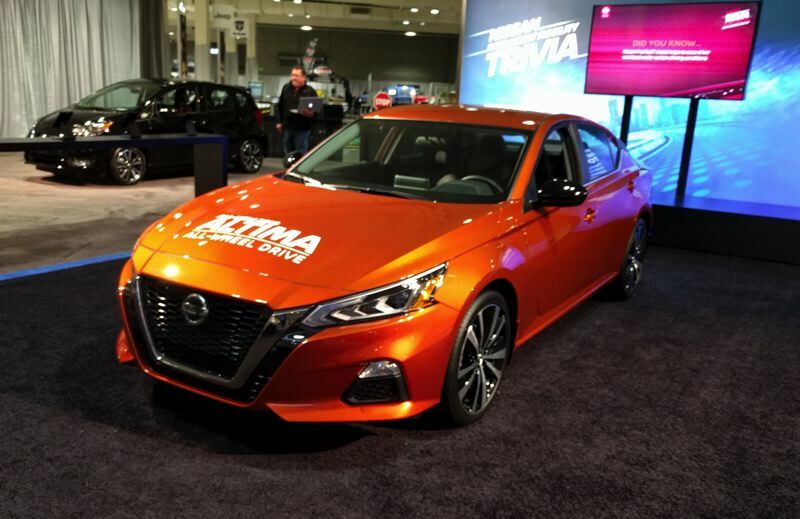 2019 Nissan Altima All-wheel-drive is optional for first time on the completely redesigned midsize sedan. The new version is longer, wider and lower than last year's model, and can also be ordered with a sporty turbocharged 2.0-liter four. 2019 Subaru Forester The popular compact crossover SUV is completely redesigned for more passenger room and cargo space. It still comes standard with all-wheel-drive, and a new Sport model is available. 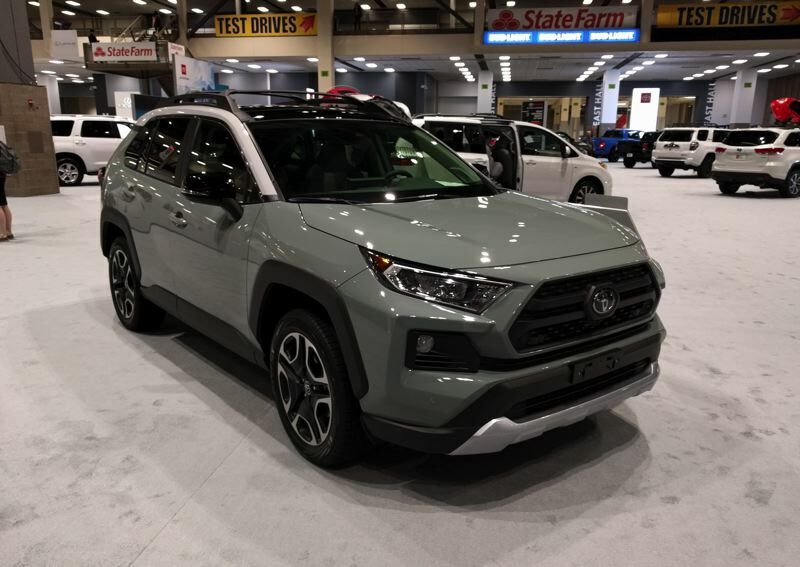 2019 Toyota RAV4 The top-selling compact crossover SUV is completely redesigned with a beefier exterior and more refined interior. The hybrid version boasts more power and superior mileage. Even more all-new and completely redesigned vehicles will be available at the 2019 Portland International Auto Show, which will be the largest event of its kind in the region. It will include the midsize Jeep Scrambler pickup that won't be coming out until 2020 and special editions of the Chevy Silverado and Lincoln Nautilus SUV. The Portland show will include many special exhibits and family-friendly activities, and it will begin with a Sneak Peek Charity Party that benefits local non-profit organizations on the evening of Wednesday, Jan. 23. For more information, visit portlandautoshow.com.